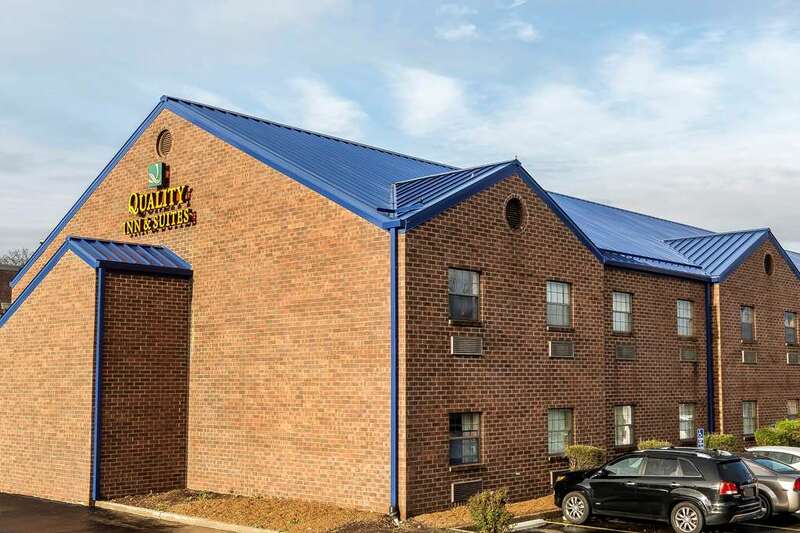 Get more value for your hard-earned money at the Quality Inn and Suites hotel in Columbia, MO near the University of Missouri Columbia. Our location off highways 63 and 170 makes it easy visit attractions like Cosmo Park, Columbia Country Club and Columbia Mall. Amenities include free hot breakfast, free WiFi, guest laundry facilities, an outdoor pool, fitness room and business center. Guest room amenities include a microwave, refrigerator, TV and coffee making facilities. Earn rewards with every stay with our Choice Privileges Rewards program.